Choose a location to view packages. 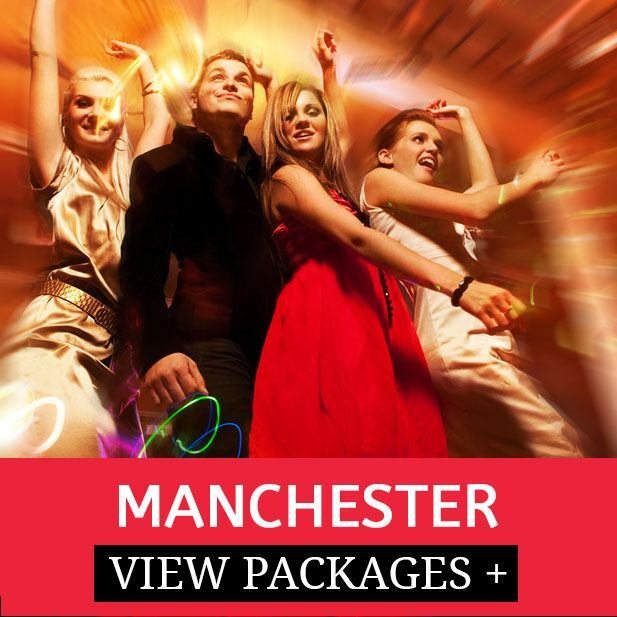 Enquire for a quote on your chosen date. Don’t forget, we can tailor make a hen weekend to suit your group. 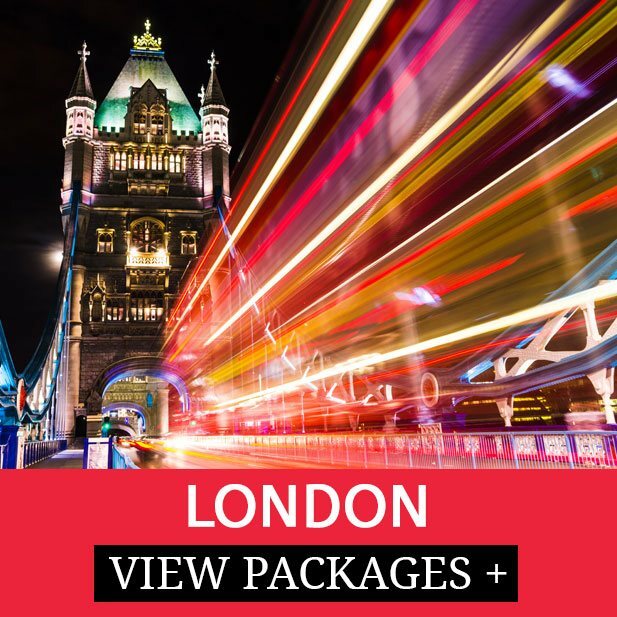 From Leicester Square to Soho our London Hen Party Packages offer great value and an even better time. An all time favourite hen party location! 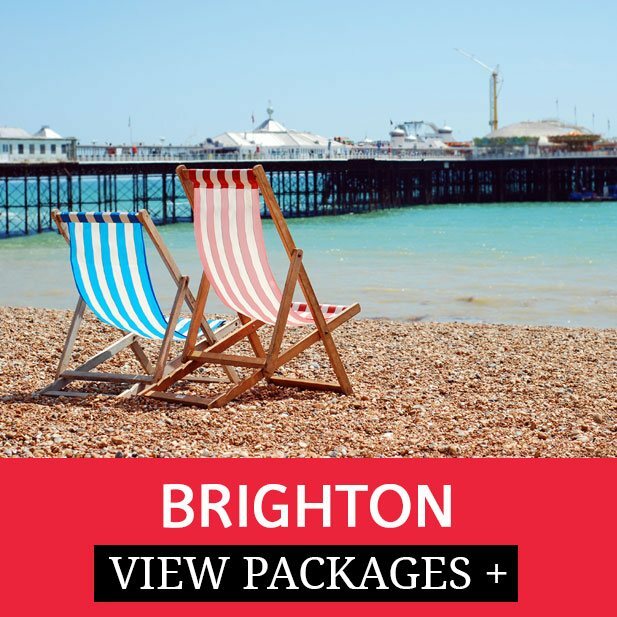 Party all night long on West Street and soak up the south coast sea. 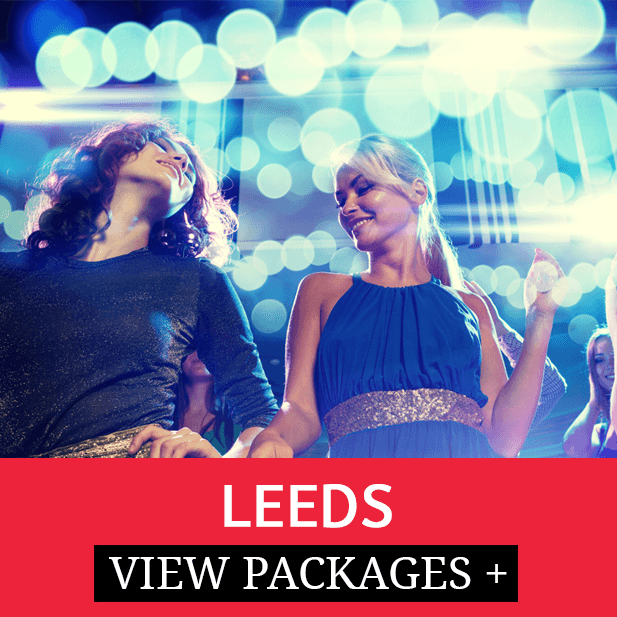 Leeds is a great value hen party location! View our activity pacakges with centrally located hotels.